​Generally all solid and structurally sound concrete flooks can be polished. The only problem is, whether is can yield te results that you desire. Depending in the mix, the type if aggregate and tmhow tue concrete has been pours and process after laying, generally determine the result that can be achieved. If the concrete is new or old it can be polished but again depending on the look required it’s not always possible to achieve the required finish. For example we recently looked at a job in manchester,cheshire where the requirement was for highest shine possible but with minimal exposure. Unfortunately this project needed a compromise. Due to the unevenness off the floor and the amount of power trowel marks the surface was rough. You can polish and rough surface but the only way to do it is to cut passed all the rough parts to get a smooth finish that can then be polished. So why is this a problem. Well cutting deep will reveal and exposure aggregate which is not wanted. This customer has agreed that the shine was more important and some exposure is fine. Next week we will carry out and sample patch to achieve a quailty point for the project to move forward. New floor required around 28 days before you can start work on them. 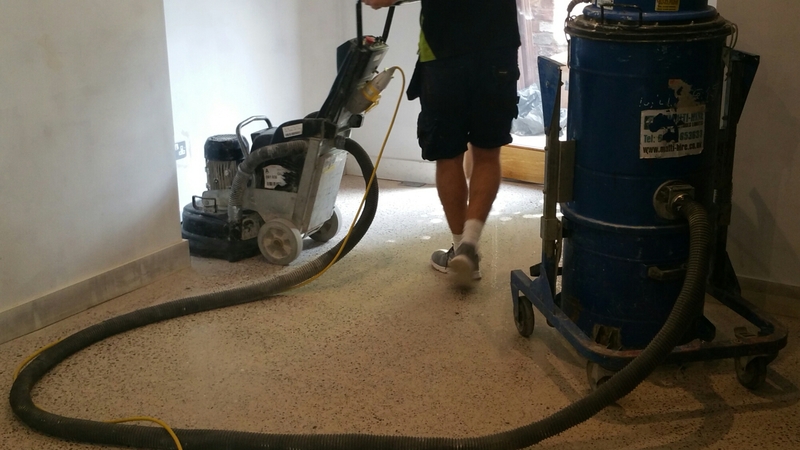 We recommond a minimum of c35 grade and specify the installation to be a smooth as possible to aid the polishing process and also help create the best possible final result. 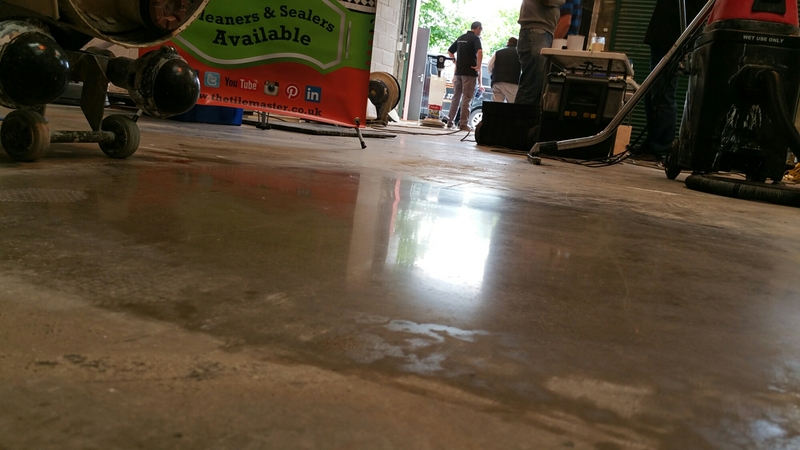 These often require extra prep work before the concrete polishing process start. We made need to remove old paint or coating and heavy build up of dirt ad foot traffic. Also floors that are very wavy, cracked or soft and sandy are not alway the best to polish and may require desification and extra cure to get a decent finish out of them. We happy to access the floor and check it’s suitable to polishing. We also offer test sample patches in manchester and cheshire so you can see the result on your floor. This entry was posted in can all concrete be polished, concrete polishing, concrete polishing manchester, how to polishing old concrete, htc super floor, klindex concrete polishing, manchestee concrete polishing company, Manchester polished concrete, polishing new concrete and tagged Cheshire, concrete, grinding, htc, Manchester, pepper, polished, polishing, salt. Bookmark the permalink.